Hello There! 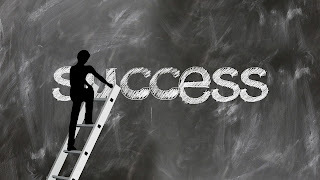 Welcome to Nemerulez' Blog: SUCESS IS A JOURNEY! If there is one thing I've learned in life, it is the understanding that success is a journey, not a destination. It is not about what you do, but WHO you become through the achievement of your dreams. 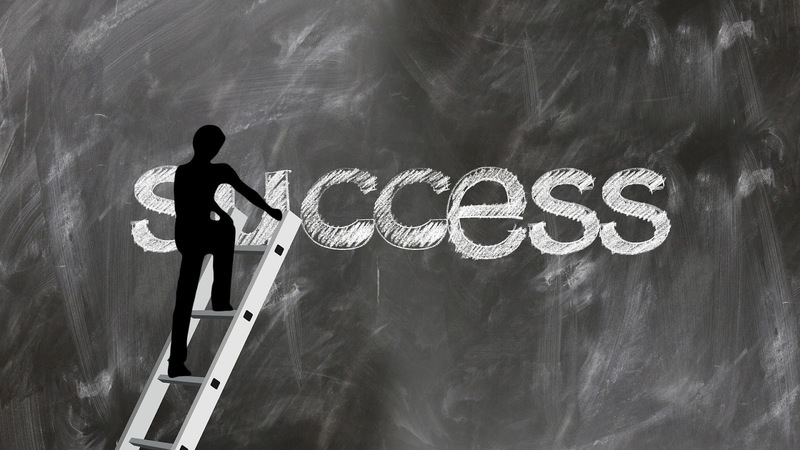 Success is a process of letting go of perceived limitations, growing and developing as unique individuals, believing in our true potential, honoring the best parts of ourselves and letting the world know who our source is- GOD. Believe it or not, the mind is where all the issues of life and events are birthed. In this journey to success, most of the process, if not all, takes place in our very own minds. Listen dear friend, nature has designed it that you are successful; you've always had the potential to be successful, you just need to believe it and embrace it! So what are you waiting for? Let's get started!!! !